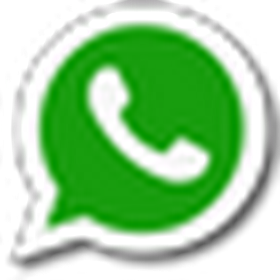 Keralapschelper.com is presenting a General Knowledge Questions with answers on Information Technology. 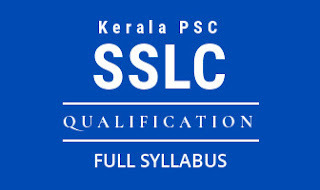 In this set we included only those kinds of questions which are asked by Kerala Public Service Commission in the Degree Level Exams like Secretariat Assistant, Lower Division Clerk etc..
4636. The options Minimise, Maximise and Close are located in the ____ bar. 4637. Incorrect information is generated by _____ in the information system. 4638. Which menu is selected to print a document? 4640. In Excel, charts are created using _____. 4642. A website containing stories and articles relating to current events, life, sports, money and weather is considered as a(n) _____ website. 4643. Which menu is selected for the option Borders and Shading? 4644. Which one of the following is a part of system unit? 4645. Which menu is used to insert a row or column in Excel Work Sheet? 4647. Tool bar option is available in ____ menu.